More than 100 positive doping tests have been discovered in Portuguese football over the last ten years. That’s quite remarkable and by far the record number in European football. What’s the reason for so many positive tests? The answer is to be found in the Portuguese control system. In December, we published the first results of our research about doping controls in European football. Now we dig a little deeper and are going to analyse the various systems. We kick it off with Portugal. Who gets tested and where? Portugal’s anti-doping agency ADoP carries out all tests. A minimum of two matches of the first division (Liga ZON Sagres) and one match of the second division (Liga2 Cabovisao) will be drawn every match day. There are only three out-of-competition tests per team in the first division and two per team in the second division over the whole season. 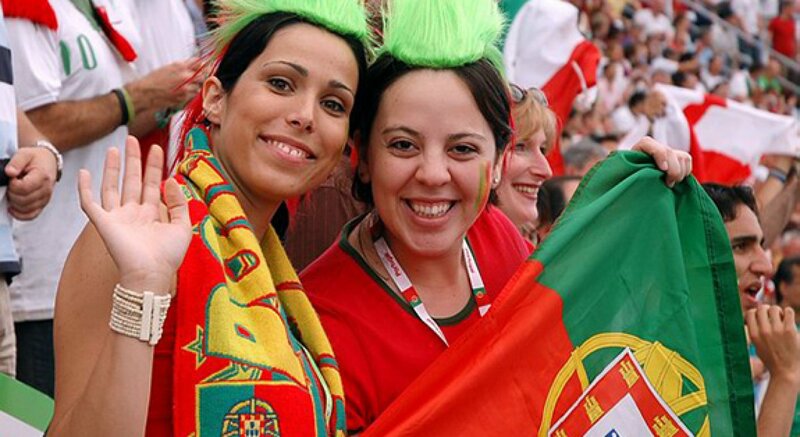 Compared to other European countries, Portuguese testers carry out an unusual high amount of tests in non-professional football, Futsal as well as women’s football. Only two thirds of the 1.000 tests in 2012 (745 IC/252 OOC) where actually carried out in the first or second division. Every test will be analysed by the WADA-accredited lab in Lisbon. The German Football Federation’s tribunal has ruled the positive test of Francois Marque as a doping offense. However, the defender of third division side Saarbrücken FC has been only banned for six matches as he didn’t use a classic performance enhancing product. The DFB published the verdict on its website (Press Release in German). To bring you up to speed, we put together a chronology of the Marque case from the positive test to the verdict. Marque is asked to deliver a urin sample after the match against RB Leipzig. A week later, the lab informs the DFB about the positive test. The cortisone product is free to be used in training, but can only be applied in competition with a medical exemption. Marque was not able to present such an exemption. Shortly before Marque’s hearing, the Saarländische Rundfunk (SR) breaks the story of the case. The player asks for the B-sample to be analysed. The doping lab in Kreischa confirms the result of the A-sample. Both samples are positive for a cortisone product. The DFB announces it has banned Marque for six matches. Marque will be eligible to play again on match day 32 against MSV Duisburg at the end of March. Already in 2007, the DFB had to deal with two other cases involving a similar cortisone product. Marc Lerandy of SC Pfullendorf was banned for six matches as well and Daniel Gunkel of Mainz 05 got away with a warning. ● Which doctor treated Marque? Why wasn’t there a medical exemption? ● Is NADA going to appeal the verdict? ● Why has the B-sampled been opened so late? Isn’t this a violation of §15 of the DFB anti-doping rules the request an analyses of the B-sample closer tot he A-sample? Saarbrücken FC doesn’t want to tell us why there was no medical exemption and with what exact product Marque was treated. „Trying to find someone to put the blame on now doesn’t lead us anywhere“, says spokesman Christoph Heiser. Heiser also says the club „probably needs to raise the player’s awareness in the future“. As it happens: Read our first story about this doping case. 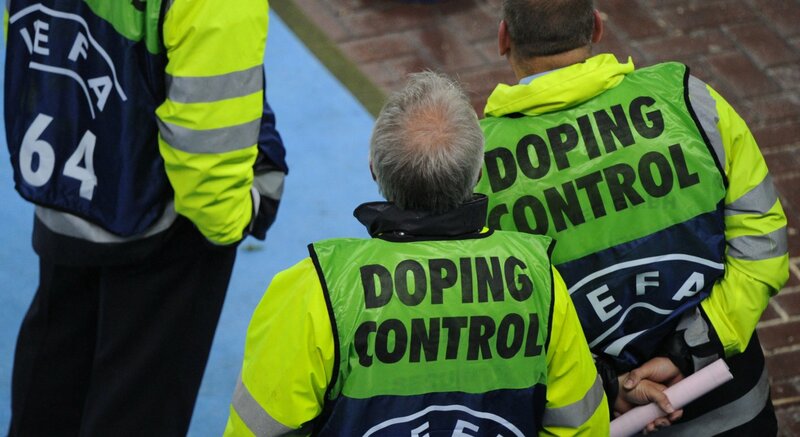 Doping controls during football world cups are extremly ineffective. Not a single player has been tested positive in the past four world cups. And it could get even worse in Brazil as there is the samples might not be able to analysed in time. Every evening, an airplane leaves Sao Paulo to head to Lausanne. Its precious carriage: Cooled doping samples from the world cup’s footballers. One day it’s samples of German and Portuguese players, the next day it’s urin and blood of Spanish and Dutch players on board. More than 20 of those long flights are scheduled. You might wonder what’s all the fuzz about and why the samples have to be flown half way around the globe. There’s a delicate background to it. The laboratory in Rio de Janeiro lost its WADA accredidation last year after samples have been falsely analysed as positive. Therefore, FIFA looked for an alternative and picked the distant but trusted lab in Lausanne. Interestingly FIFA could have also picked labs in the US, Canada are other South American countries. Meanwhile, FIFA has admitted its solution could cause serious logistic problems. Last week, German radio station HR Info put the finger in this particular wound again. The biggest problem is caused by the limited time the Lausanne lab has to analyse the samples. FIFA medical chief Michel D’Hooghe told AP back in April he isn’t „entirely sure“ if the results will be available before the next match a team. So we decided to do the maths ourselves and took a look at the flight route and the probable time it takes to analyse the samples. After every match, two players of each team are going to be tested. As evening matches end between 5 and 6pm local time and players often need a little while to be able to give a urin sample, it is fair to say this whole process takes up to four hours. That means the samples will leave the stadium at around 10pm. If you look at the map you easily see the partly massive distances between the stadiums. And keep in mind: The doping flights always start in Sao Paulo. Considering the distances and Brazil’s infrastructure, the samples need to be taken to Sao Paulo by plane. We listed the approximate flight time in the table below. Once they’ve reached Sao Paulo, the cooled samples will all be put in to the plane to Lausanne. Let’s say everything works according to plan, then the plane leaves Brazil in the early morning after the match and touches down in Switzerland 14 hours later. So it takes a whole day to take the samples from the stadium to the lab. Again, only if everything works out smoothly. Andrea Gotzmann, CEO of the German anti-doping agency NADA, explained in a debate on May 21 that a lab needs indeed 24 hours to confirm a sample as negativ. However, if some dodgy parameters come up during the analysis the whole process is much, much longer as everything has to be done again more detailled. FIFA anti-doping rules (61.1) also state that a player has another 12 hours to request the B-sample if he was tested positive. And now the tricky bit: For the B-sample to be opened, a representative of the player’s club or national team has to be present. In this case, he or she has to be in Lausanne. To sum it all up: The teams at the world cup have to play every four days. If a player is tested positive it would be highly unlikely that this test will be published before the next match. Another concern we haven’t even mentioned yet is the rising risk of the sample to be damaged the longer the transport is. But to be frank that’s all very much a theory. The probability of a player to be tested positive during the world cup is pretty close to zero. So far only three players were caught during a world cup. Ernst Jean-Joseph (1974) from Haiti and Willie Johnston (1978) from Scotland were caught at a time were doping tests were carried out rather sporadic. 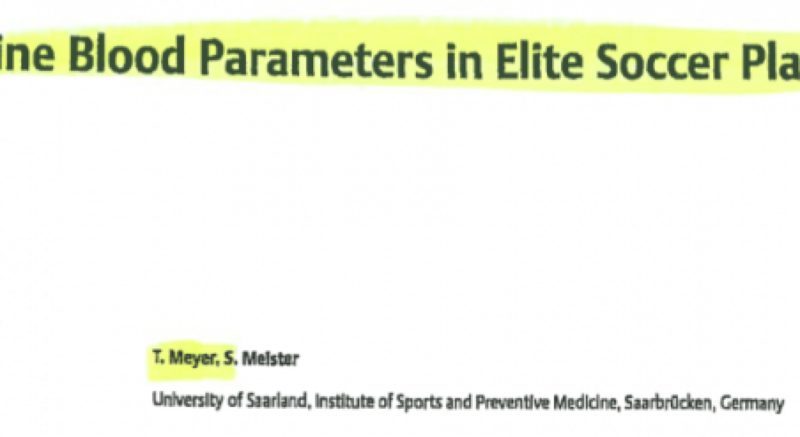 Only since 1994 as FIFA states in this document (p. 10) tests are carried out and analysed professionally. In 1994, no other than Diego Maradona was tested positive for ephedrine and was subsequently excluded from the world cup. After 1994? Absolutely nothing! Over the past four world cups more than 4000 samples were taken and not a single one was positive. So no one’s doping anymore on football’s biggest stage? Or is it the doping controls that are ineffective? FIFA is eager to praise its own anti-doping fight and the introduction of the biological passport. For the first time, blood and urin parameters are taken to create a biological profile of a player. Tests for the passport have started March 1, the German squad was tested on May 26. Before the world cup, only NADA might test the German players again, but those results won’t be included in the biological passport. Other national teams were tested as well, but some player missed the FIFA tests. We started this Google Document where you can read all tests from every country. Feel free to share additional information. Don’t get me wrong, the passport is the right way to go. 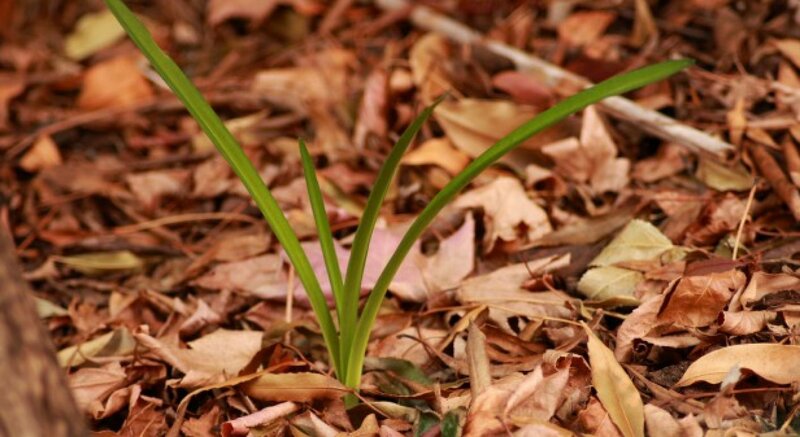 But in the current state it has hardly any value. So considering the logistic challenges it would be a massive surprise if a world cup player will be tested positive. 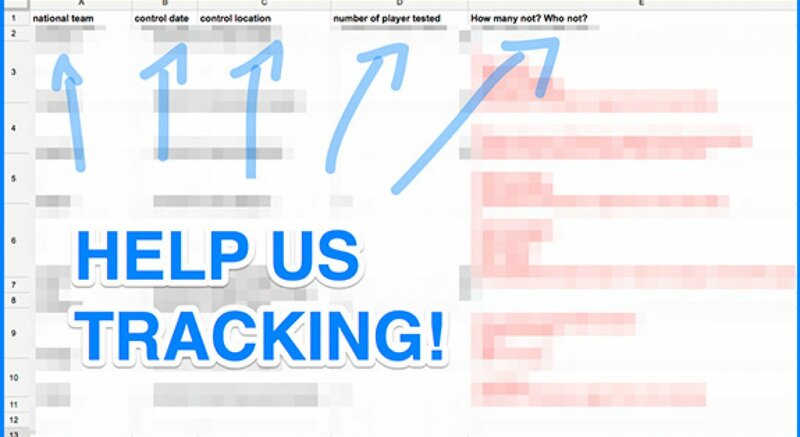 Fifa doping controls: Help us tracking! FIFA announced one new rule in the run-up to the World Cup 2014: All players of all teams should be tested with blood and urin for the so-called biological profile prior to start of the competition. We are trying to track every doping control made by FIFA prior to the upcoming World Cup. Help us to miss nothing and get the complete picture. Tests for the passport have started March 1 and can go on until June 11. We started one open Google Document. If you read or know something about doping controls by FIFA in your country or national team, you can add these information in the document. Of course you can also shot us a message below or write us on twitter or Facebook and we will add your research in our table. Have you heard about Ezequiel Lavezzi who missed the doping control in his training camp? Yeah, one reason why we should be keeping an eye on the FIFA doping controls. Help us tracking. Share this message with your (international) friends. Have you already read our article about the long anti-doping flights from Brasil to Switzerland? If not: Here you go. FIFA had a keen plan: Every player at the World Cup was supposed to be tested at least once before the start of the tournament. Well, it didn’t happen. The rather large number of 62 players (that’s almost three complete squads) were not tested before the World Cup. No problem for FIFA, they just tested those players during the tournament. Another issue is the travel time of doping tests. That was much longer than expected and a positive test could have led to severe consequences. Taken all this into account, we had pretty good reasons to look for some weak spots. For FIFA, it was all a massive success: 91,5 per cent of the targeted amount of doping tests were carried out. However, 62 players were not tested before the tournament. Before the World Cup, we made a public call to keep a close eye on the doping controls. If you look at the result you easily see that many players were simply not available for the initial controls. One case makes it pretty clear how easy a player could trick the FIFA control system. On May 27, FIFA testers arrived at the training camp of Argentina. Every player except Ezequiel Lavezzi was there. PSG striker Lavezzi had left the camp citing personal reasons shortly before the doping inspectors arrived. Julio Grondona, president of Argentina’s football federation, personally signed Lavezzi’s excuse. It had nothing to do with doping, Grondona claimed. As most of the pre-tournament tests were carried out in May, most players of Champions League finalists Real Madrid and Atletico Madrid missed those tests. We asked FIFA about that and received this answer: „In accordance with FIFA anti-doping regulations, the remaining players can and will be tested at any time during the competition“. On July 7, FIFA announced at a press conference that they have tested those 62 players in the meantime. However, we can’t really prove if that’s true. The only sure thing is that five players of Costa Rica were tested additionally to the two players normally tested after the match against Italy. Those additional tests were communicated by FIFA. However, the fact is that those tests can hardly be described as an out-of-competition control. They were foreseeable and completely without the element of surprise. 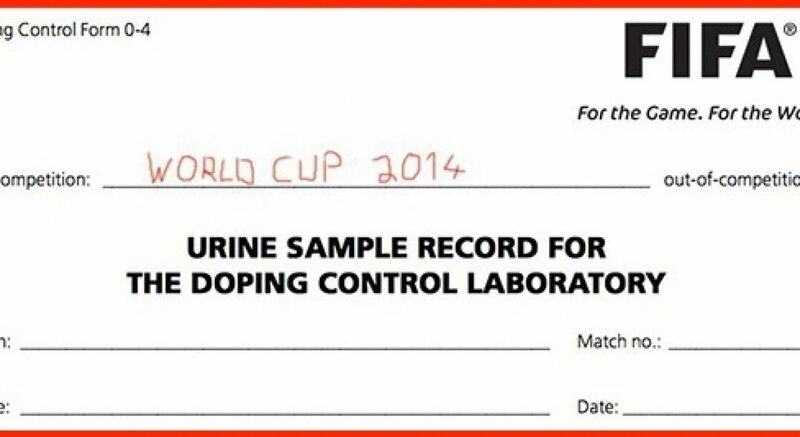 By the way, all 674 blood and urin samples taken before the World Cup came back negative. Also all in-competition controls until the semifinals were negative. Those tests were flewn from Brasil to Lausanne. As logistics turned out to be rahter complicated, FIFA was quite lucky no positive test came up. Because if there was an analysis before the next match would have been almost impossible. We wrote about this issue quite detailed a couple of weeks ago. FIFA medics Jiri Dvorak and Michael D’Hooghe gave some insight on the transport issue on July 7. It took averagely 37 hours for every test from venue to laboratory (Wire copy in German). That is quite some time above our estimation of 24 hours. And even with a travel time of one full day it would not have been possible to have a final analysis before the next match for the concerned player/team. 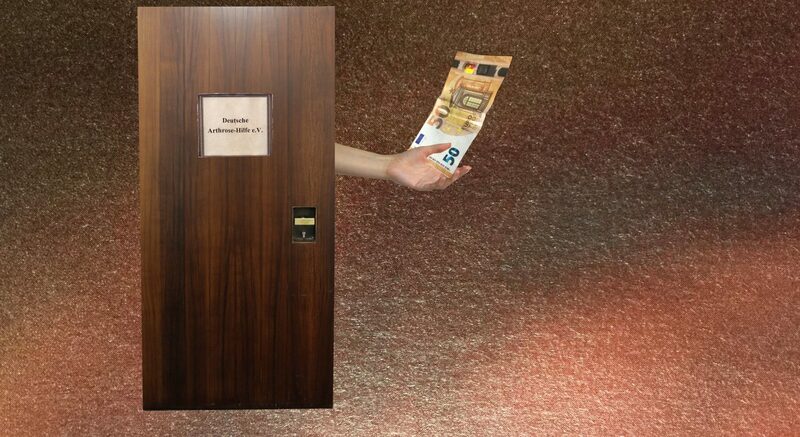 Every year German judges and prosecutors hand out tens of millions of Euros from closed criminal proceedings – and hardly anyone takes notice. We want to change that and are now publishing the flow of money. A first story can be found today in the Munich newspaper “tz”. You can also read the whole report including a detailed database on our website. 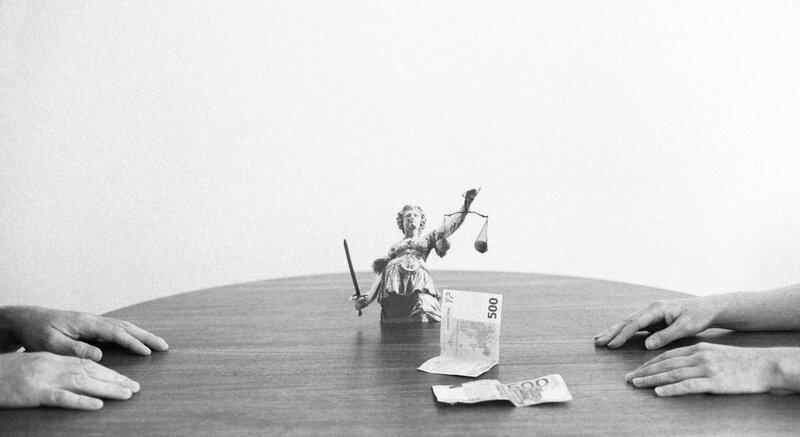 This investigation into court donations is our first story that is strictly driven by data. In the past weeks we were busy collecting data on payments arranged by judges and prosecutors to charitable organizations. The judicial authorities gave us piles of names and numbers. Most of it was in a disordered jumble. Some sent us scanned documents that were hardly machine-readable; from others we received well-organized Excel tables that were easy for us to process. Other journalists have tried to compile such an overview in the past. So far everyone has failed. Resistance from the authorities was too great. At best, a few individual courts offered data on the flows of payments. We too have not accomplished everything we set out to do: Baden-Württemberg has only provided data on the top 3 recipients of money in the years 2011 to 2013. Allegedly, the data was not properly collected. 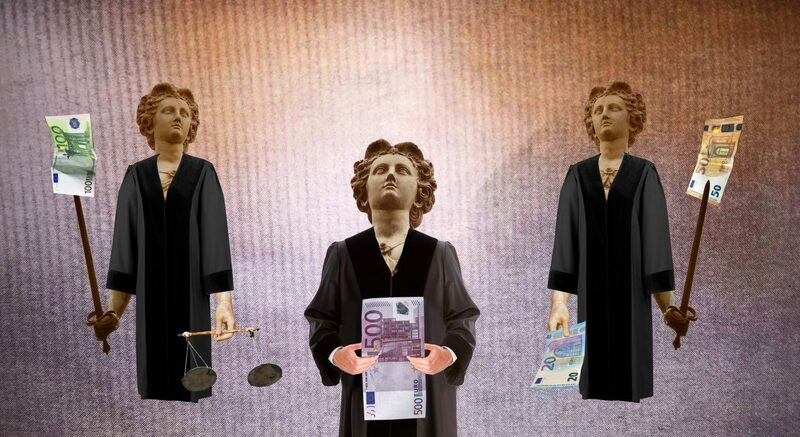 The Hesse judiciary is refusing to fully cooperate. Without any further explanation and in a purely arbitrary move, the ministry has not yet released data for the years 2012 and 2013. The Landgericht (Regional Court) Munich 2 says that no data is available for 2012 due to a “technical error”, saying that the data has been “lost”. And the Stralsund prosecutor’s office has no idea who received what amount in 2011. 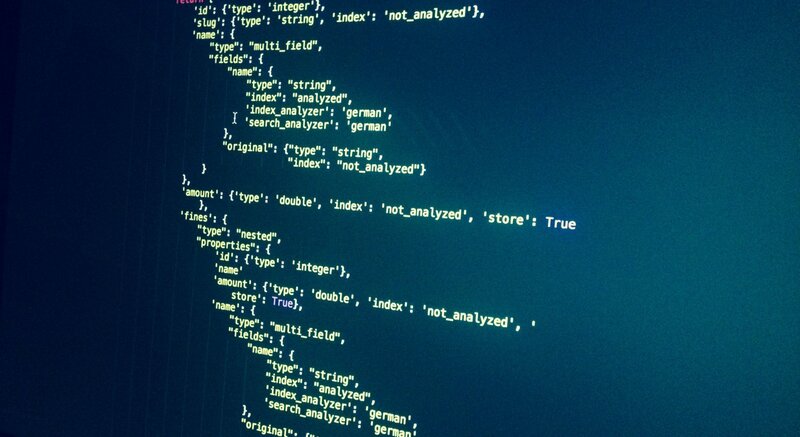 After we compiled all available data, our data journalist Stefan Wehrmeyer created a database that anyone can now access on the internet. Our goal: people should have a tool to help them see which associations in their city or community receive money from the judiciary. We publish this data with a goal: we want the court donations to be transparent. And we want to help decrease the judiciary’s susceptibility to corruption. If everyone can see who receives money arranged by judges and prosecutors, the risk of someone trying to funnel money into their own pocket is reduced. And now it’s your turn: give us a hand and look into our database. Do you see anything suspicious? Have judges given money to an association they are a member of? Or to clubs that have questionable aims? If you work at a local newspaper or a local radio station we invite you to use our work. Find and publish the data for your city. Perhaps your readers will notice things you can use for future stories. Whether in Herne, Erfurt or Flensburg. You can find results for almost every city in our database. Finally, if you like our work, you can become a member of CORRECTIV and provide lasting support for independent investigations in the public interest. The application phase for fellowships during the second half of 2015 is entering the final stage. CORRECTIV and the Rudolf Augstein Foundation have agreed on a strategic cooperation to further education in data journalism. The first fellowships started in January. Until March 15th you can apply for the second fellowship round. The joint goal: „We want to strengthen data-driven investigative journalism in Germany“, says Stephanie Reuter, director of the Rudolf Augstein Foundation. 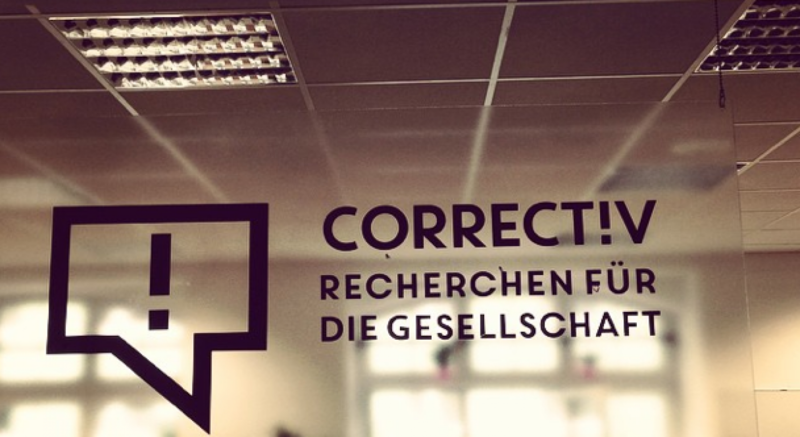 As part of the „Rudolf-Augstein-Fellowship for Data Journalism at CORRECTIV“, at least ten journalists will receive the opportunity to realize a data-driven research project. The fellows will work at the CORRECTIV offices and have access to the entire resources of our newsroom. The fellowship is targeted towards fully employed as well as freelance journalists from local and regional media outlets. Fellows will become temporary members of the CORRECTIV newsroom for up to two months. They will receive help with data collection, administration and visualization for their own projects. Their stories will be published in cooperation with our newsroom. Germany’s national anti-doping agency NADA paid a surprise visit to the country’s football team a day before their match against Paraguay. However, just one player was tested and due to privacy regulations it isn’t even clear if NADA took a blood sample of this player. The reason NADA took only one sample is the agency’s limited budget. 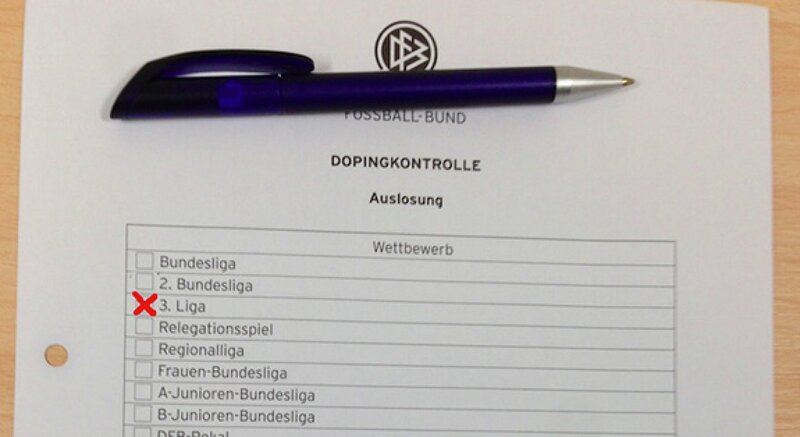 Every single test gets deducted from the annual budget that is made available by Germany’s football association DFB. Okay, we’ll quickly do the math: 15 per cent of 500 tests. That would make 75 blood samples and 425 urine samples taken from about 1000 players per year. As the majority of tests will be carried out at the national team, an ordinary Bundesliga player won’t have a lot to fear. Bear in mind that players can only be tested within official training times. Surprising visits to the homes of the athletes, which is a standard procedure in many other sports, in football only happen to internationals. More tests are only going to happen if the DFB provides more money. But the federation is not so keen on that. Which is rather astonishing as previous tests (only urine) just cost the DFB 350,000 Euros. It seems a ridiculous amount of money if you put that in relation to the DFB’s revenue of more than two billion Euros. Again, we are glad to do the math for you: It is 0.02 per cent. „An increase of the number of tests would surely be possible, but NADA has chosen the right path with the introduction of blood tests in football. This will allow NADA a further development of its testing system“, NADA tells soccerdrugs.com. The annoying point of this development is however, that it all happens in slow motion. If the DFB doesn’t implement changes in his own lacking testing system most players won’t be testing neither out-of-competition nor in competition. For a footballer it is quite easy to do the maths this time to figure out the possibility of getting tested. In 2012, NADA carried out 1,644 urine tests. Sounds like a massive number, doesn’t it. Problem is however, that the number of athletes is even bigger. DFB tests in 13 different leagues as well as in the DFB Pokal, the German cup competition. That makes 5,000 players to test. A little math again: Every player has to provide a doping test every three years. Maybe a little more often in the Bundesliga as the amount of tests is higher the better the level is. At least there finally are blood tests in the Bundesliga. The long way to the first blood samples being taken is well documented here (although in German, sorry for that). You’ll find even more background information about the problems in German football concerning anti-doping measures in our stories at Deutsche Welle and 11Freunde. Lehmann writes about his time at Arsenal London: He and his teammates took infusions “without asking any questions” and with “blind faith in the physicians”. He believes that the physicians didn’t give any illegal substances, but he is not a hundred percent sure about that. Lehmann speaks out clearly: To be ready to play as soon as possible to him it is “worthy of discussion” that it is forbidden to give an injured player “performance enhancing substances” while he is in rehab training. 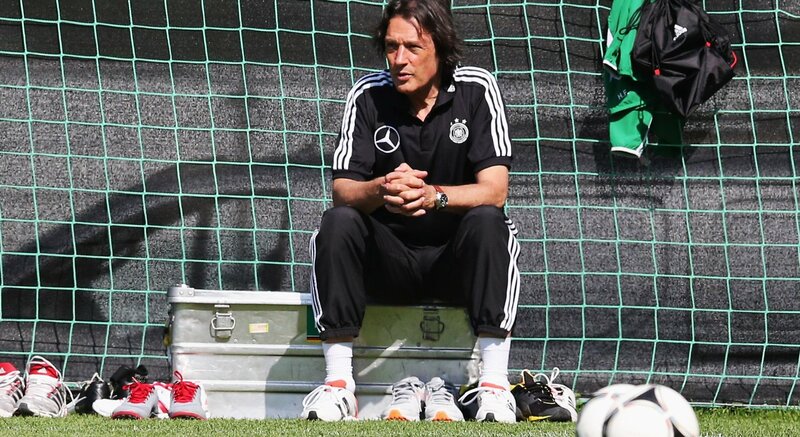 After all football players have to be – according to Lehmann – in shape really fast, to protect their position on the team and to negotiate new contracts. Lehmann says it is necessary to see “at which instant of time you are taking these illegal substances”. His conclusion: Doping to accelerate the healing process is alright. If doping has an effect on the performance in competitions, it should be still illegal. Jens Lehmanns column shows again that a lot of football players have a different point of view on doping as it is defined by the World Anti Doping Agency (which has a very clear list of forbidden substances and methods). Bernd Schuster said that it should be alright to take illegal substances to regenerate between games. Franz Beckenbauer talked about his so called “vitamin injections” whose content he couldn’t name. Sepp Blatter surprised with some rather critic statements on FIFA’s fight against doping. The president of football’s world governing body not only confirmed that the sport has a doping problem, but Blatter also says FIFA lags far behind in the fight against doping especially in detecting new drugs. In the case of Germany, Blatter claims the country needs to implement an anti-doping law in order to attack the issue of doping in football. So far, Sepp Blatter never really appeared too keen to address the doping issue in football. 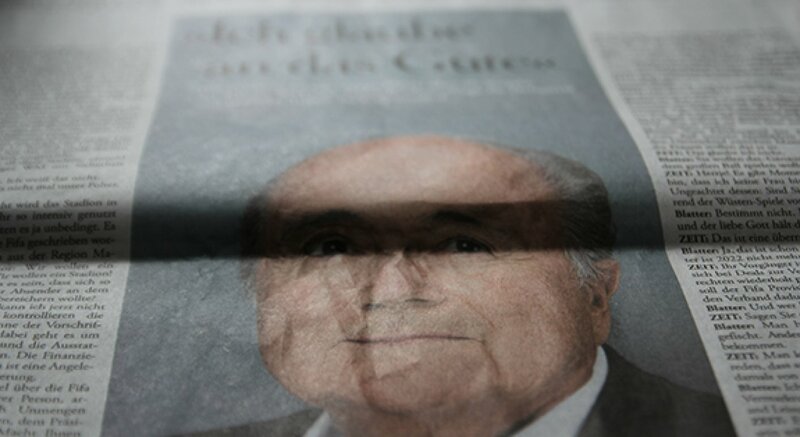 However, what he said in a public talk in Zurich organised by German weekly DIE ZEIT might have surprised many of Blatter’s critics. Parts of the interview were published in the current issue of DIE ZEIT. „We lag behind [in the fight against doping]“, Blatter says and also admits that a proper solution is far from being introduced. However, Blatter doesn’t address the inefficient testing system in football but pointed the finger at the world’s anti-doping agency WADA which from his point of view is too slow in becoming capable of detecting new drugs. Last week, the chief medic oft he German national team, Tim Meyer, gave DIE ZEIT a couple of quotes concerning fussballdoping’s story about suspicious blood values of Bundesliga players. Meyer says it would be the best solution for Germany if the testing will be carried out by an independent organisation like the country’s anti-doping agency NADA. Blatter refuses to comment on that specific issue, but urges Germany to implement an anti-doping law. He believes that only with the law installed „NADA can really get going“. You should believe that Sepp Blatter knows quite well when and where to drop certain comments as he is not a greenhorn when it comes to communication. However, in the case of Germany he is utterly wrong. It was only last week when NADA made a public call for topping up its budget. Otherwise NADA would have to cut its budget by another 20 per cent in 2014. So it is plain to see that it’s NADA that needs more money instead of Germany needing an anti-doping law. There is no doubt that tighter laws would increase the power of NADA concerning the cooperation with the authorities, but they will still have to rely on sports law not public law. To sum it up, it is rather nice to see the issue of doping in football appear in DIE ZEIT in two consecutive weeks. However, the paper just focuses on interviews instead of own investigation. It would have been quite easy to double-check many of Blatter’s and Meyer’s quotes in a proper story. But we drag the positive things out of it anyway and clearly see that more and more media put their attention to doping in football.